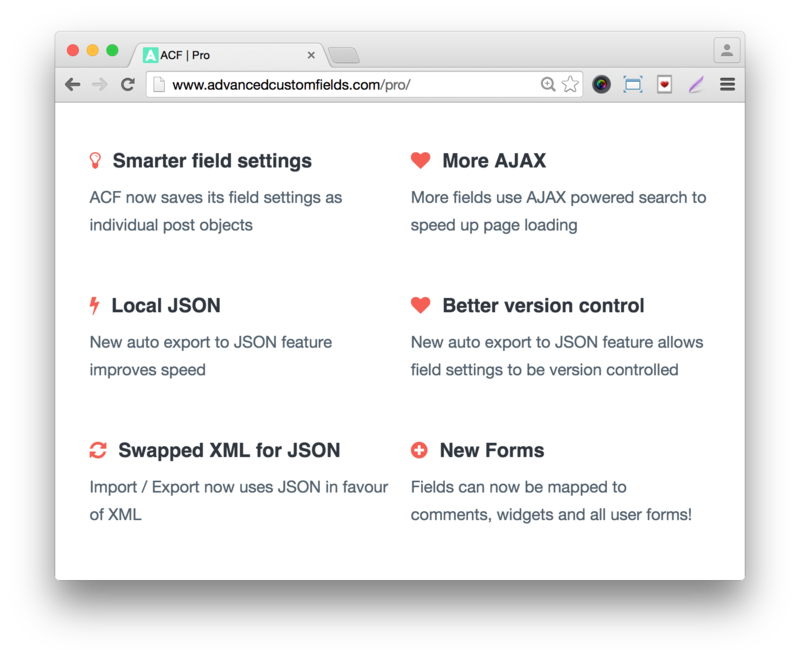 Advanced Custom Fields Pro: A powerful and flexible field customization plugin. 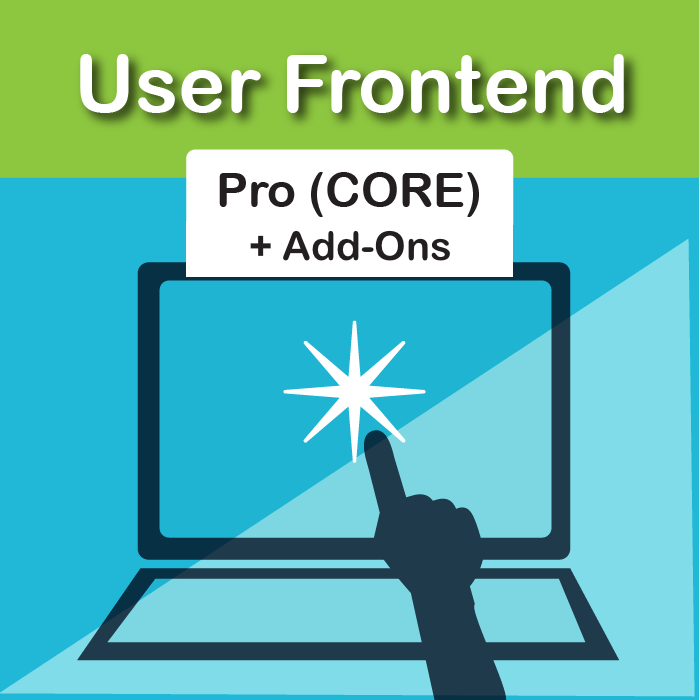 Advanced Custom Fields Pro, Download Version 5.7.13, Released on March 6, 2019. Exactly the same! This is the EXACT same plugin (5.7.13) being distributed by Elliot Condon here. 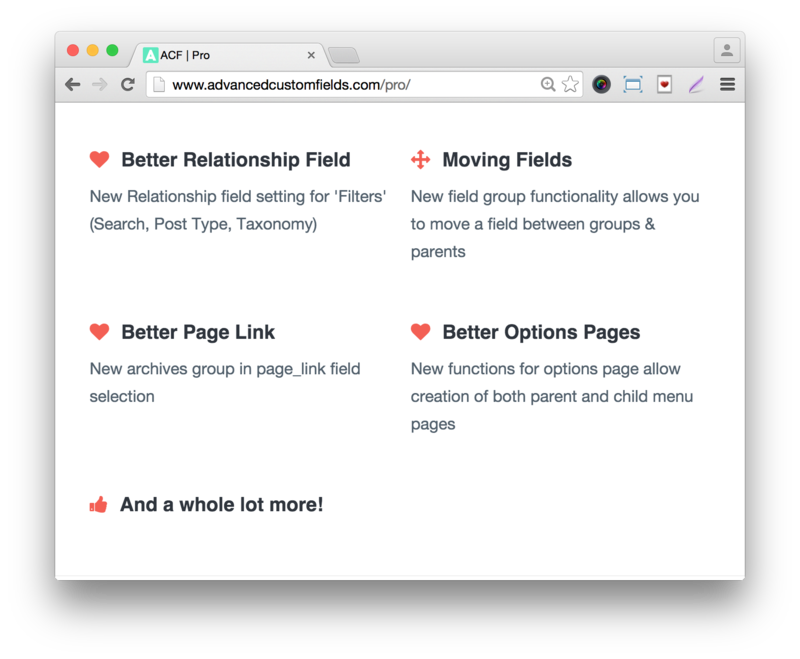 After defining layouts (collection of sub fields), you can add, edit and re-order till your heart’s content. An easy management interface for image collections. 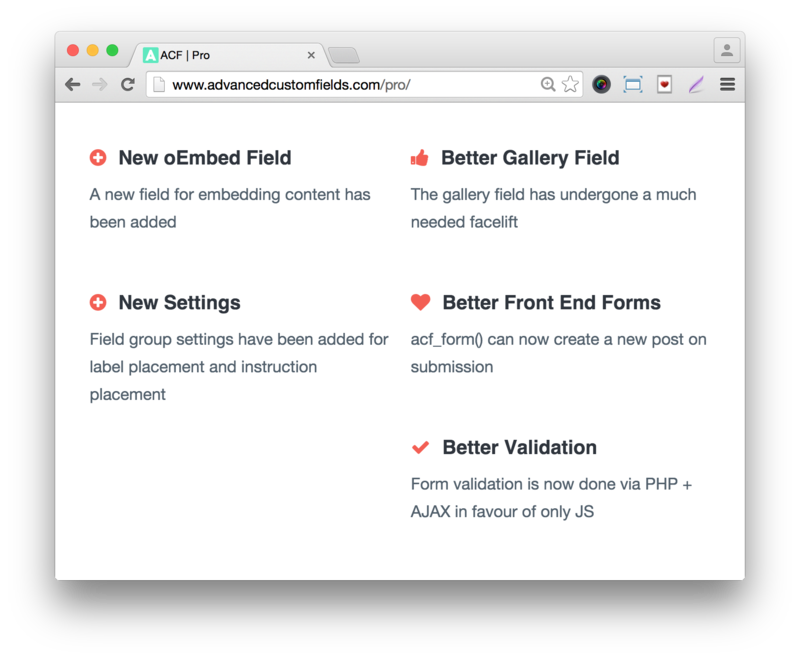 Add extra admin pages to edit ACF fields with functions! The data is globally applied and can be added anywhere on your site. Instantly download Advanced Custom Fields Pro, Version 5.7.13, Released on March 6, 2019, at an incredible discount. No coupon codes required! Just click “Add to cart” and follow the instructions. You’ll get an instant download link. It’s that easy! I generally steer clear of writing reviews specifically for plugins, especially WordPress plugins. 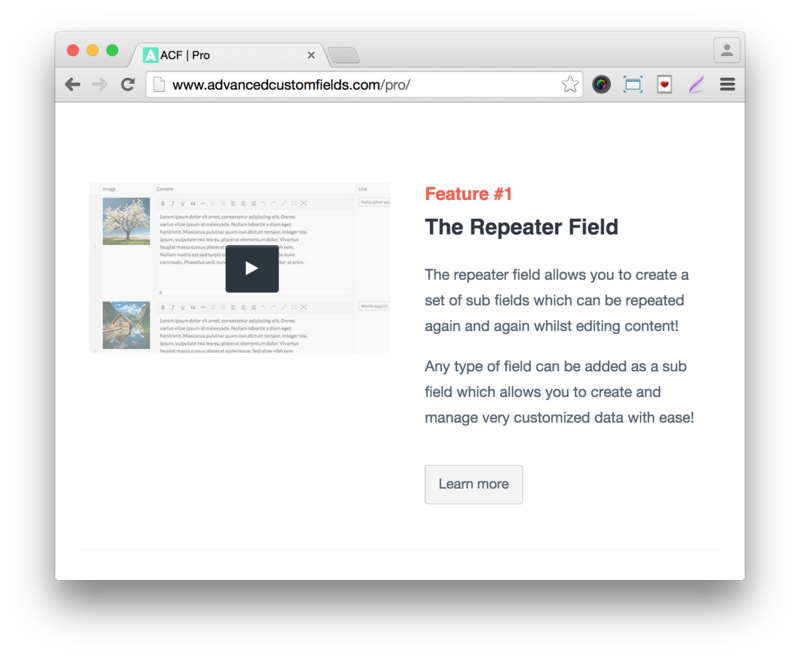 However, I felt compelled to write a review for Advanced Custom Fields v5 Pro because I have been using this plugin before there was even a pro version and you had to purchase addons separately (I had all of the addons). I couldn’t imagine my WordPress development workflow not using this plugin. 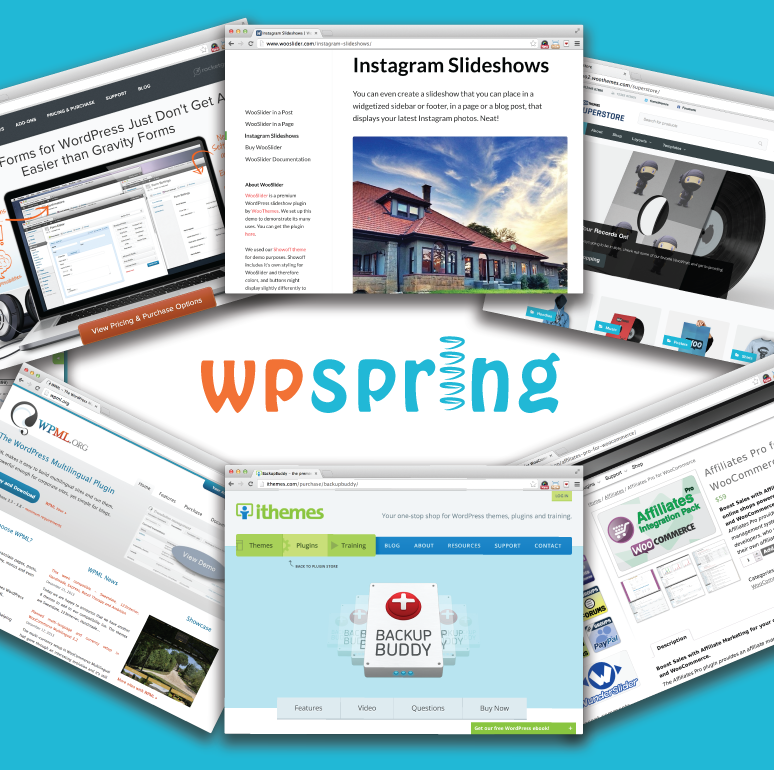 This plugin changes WordPress from a blogging platform into an advanced CMS. If it didn’t exist, I wouldn’t use WP.